Over the years, one type of coral has become a staple in many aquaria, lending a flowing presence and a surprising array of color, but it is a rare occasion two species of the same genus combine to create a truly unique specimen. 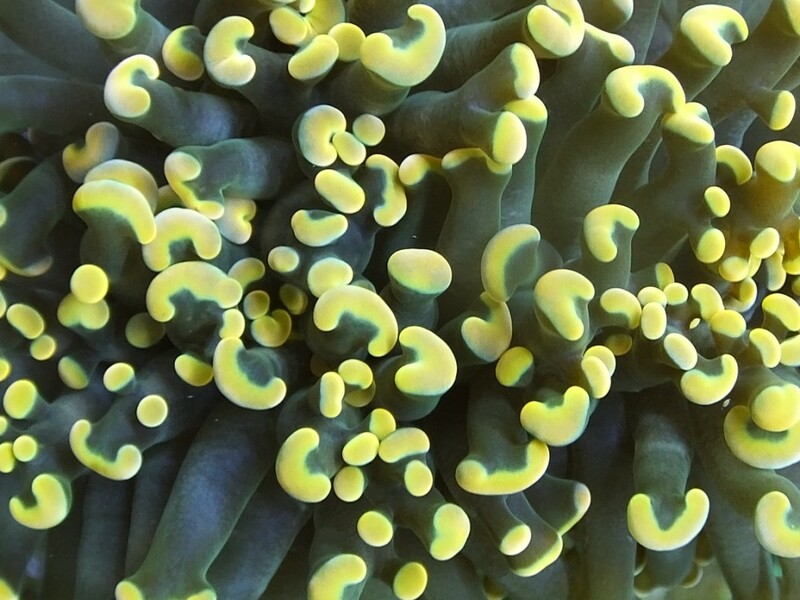 Hailing from Indonesian waters, and known affectionately in the hobby as a “Frammer,” the distinctive combination of both Euphyllia divisa and Euphyllia ancora offer owners both the nodular protrusions of a frogspawn and the beveled tentacles of a “hammer” (ancora) Euphyllia. 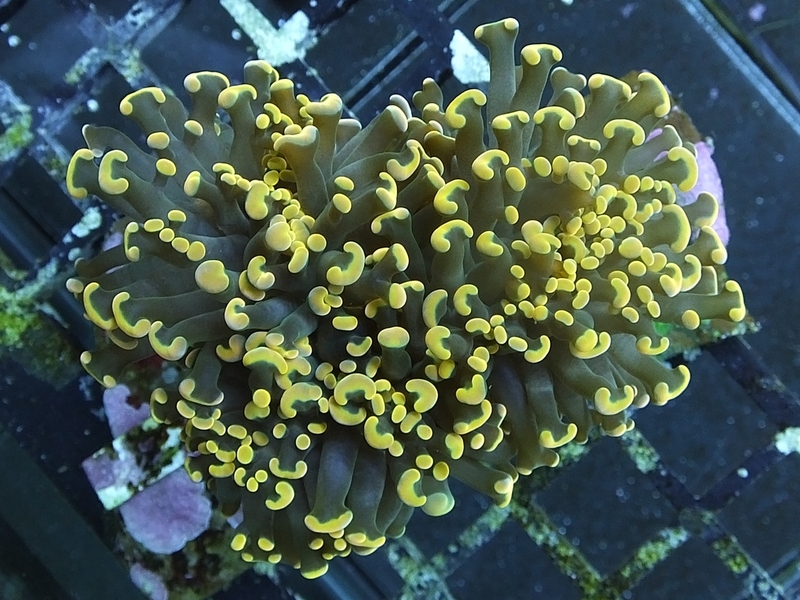 I’m a bit biased as the author here, and owner of this piece, but while many “rainbow” Euphyllia make their way around the selling forums of the net, the gold color and distinct tentacle morphology of this particular piece will surely stand out, and be a unique addition to the aquarium of any true collector. 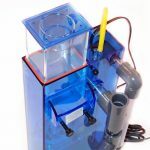 Whether you are a purveyor of zoas and palys, acropora, or soft corals, the infrequent offering of a Frammer (let alone being gold) is a great opportunity to own something truly limited in quantity and distribution. Check out the online retailer offering this amazing specimen here! Whoa. That does look familiar.